How can you wear something that looks professional and relaxed at the same time? In a world of excess and flash, this seems wise, since we all want to put our best foot forward. Still, simplicity is a very much overlooked facet of elegance. 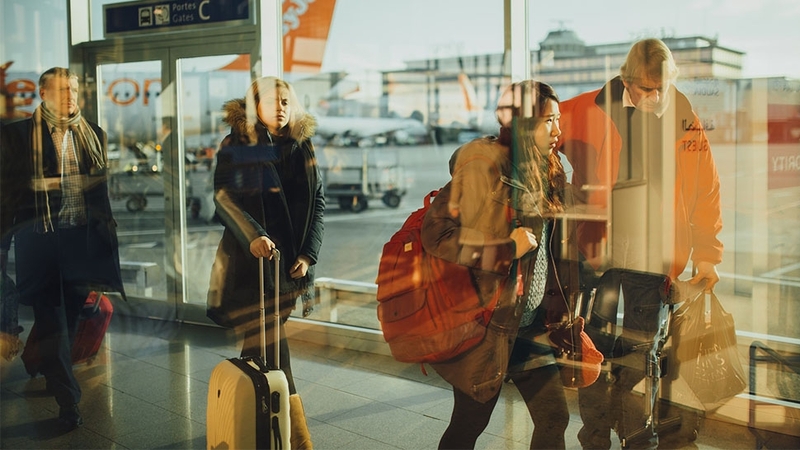 So, to get these two extremes right, we decode the dress code that usually comes with that event invitation. 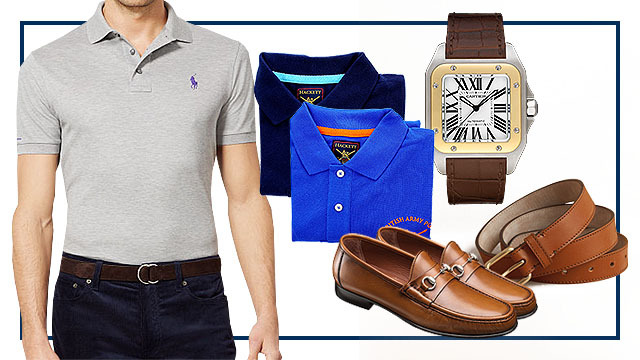 Every simple man’s favorite way to dress, the casual dress code is all about relaxed settings. So this is the perfect time to rock that piqued collared shirt tucked into a pair of well-fitting dark denim (assume restraint by ditching the ripped jeans or denim cut-offs) and paired with leather loafers. You can opt to don a casual jacket, like a sports coat or a cotton suit, though they’re hardly expected in the summer. You can do away with the tie, but not the essential accessories, like a handsome belt and a classic timepiece. The casual dress code encourages you to be informal, but to bear in mind the difference between loosening up and looking downright lousy. This oxymoron can confuse any man—how can you wear something that looks professional and relaxed at the same time? The business casual is a study in deconstructing the style game to create a hybrid look: Take a matched navy suit, but don only the blazer, and wear it with medium gray slacks or khaki chinos. Worn with a crisp collared shirt, tie optional, the business casual look can be piled on and lessened accordingly, and not the other way around. It is easier to dress down a suit than dress up a plain shirt. 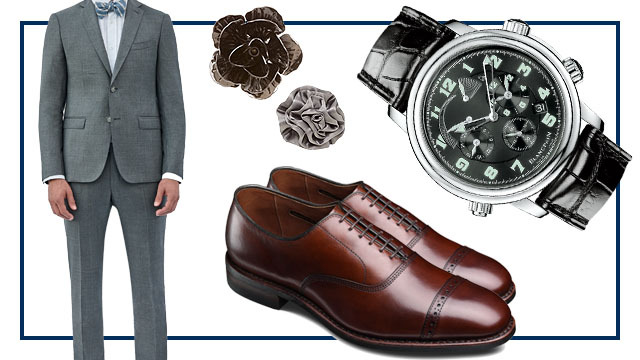 Of course, leather goods such as a belt, shoes, and a timepiece are mandatory. Think of this code as what you would wear when closing a multi-million dollar deal. 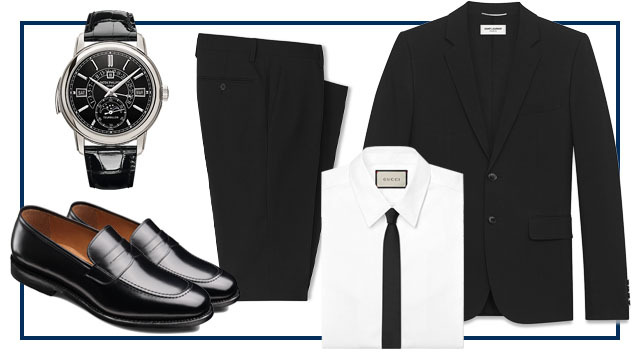 This is the time to look sleek, sharp, and business-oriented. Naturally, a matching suit ensemble is your best bet, going for the more formal end of your selection. For daytime events, suits of a lighter shade are permissible, such as light grays and browns. 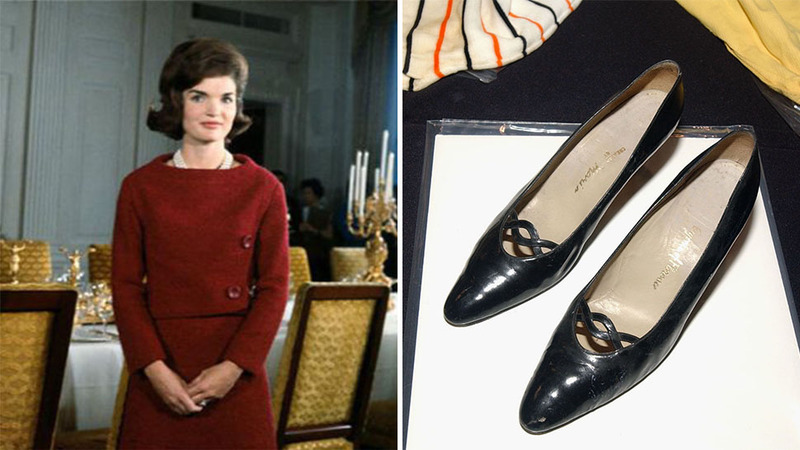 However, if the event is at night, going for the bolder shades of black or navy, whether solid or printed (i.e. pin-striped) is strictly advised. This isn’t the time to get crazy with shirting colors, as you wouldn’t want to attract the wrong attention. Opt for well-tailored shirts in neutrals and, if you prefer, go creative with the tie and the other accouterments, such as a pair of leather oxfords, suspenders, a metal timepiece, a lapel pin, or, perhaps a smart pocket square. This calls for a tuxedo with a bow tie and formal pumps during night events. The key is to keep it elegant in a black and white scheme, so this isn’t the time to be toying with colors. For daytime events, however, you may wear a stroller suit, which is a three-piece suit—a single or double-breasted coat and slacks, worn with a waistcoat, preferably in solid colored fabrics. 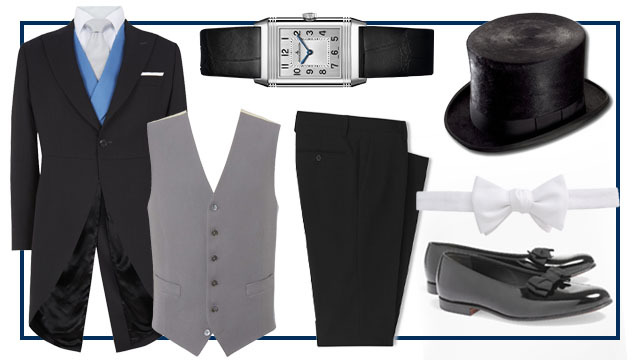 This is also the proper time to wear your best accessories, like a Swiss watch and a patent pair of dress loafers, but keep everything simple—a well-made tuxedo shows enough refinement. "Formal attire" doesn’t mean simply donning a suit and a tie. 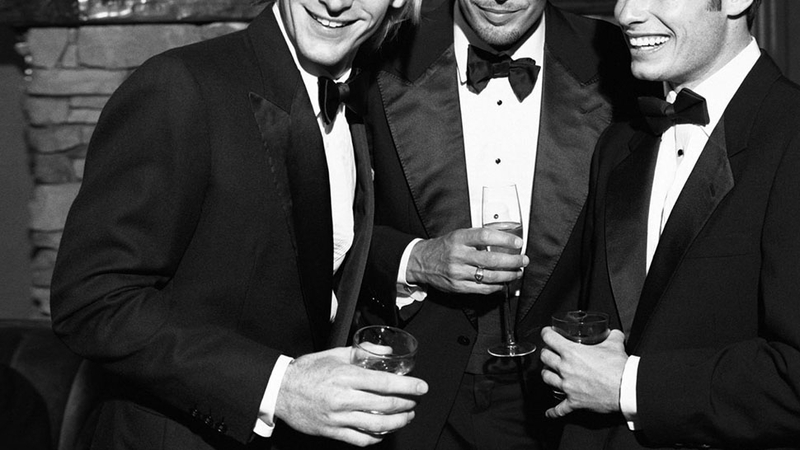 In the dress code matrix, the white tie reigns absolute, although it’s also a rare phenomenon. Due to its restrictive nature, you probably see less of it on invitations due to the amount of work that it entails. And speaking of tails, this requires a tailcoat and vest for morning dress, and perhaps a top hat too. 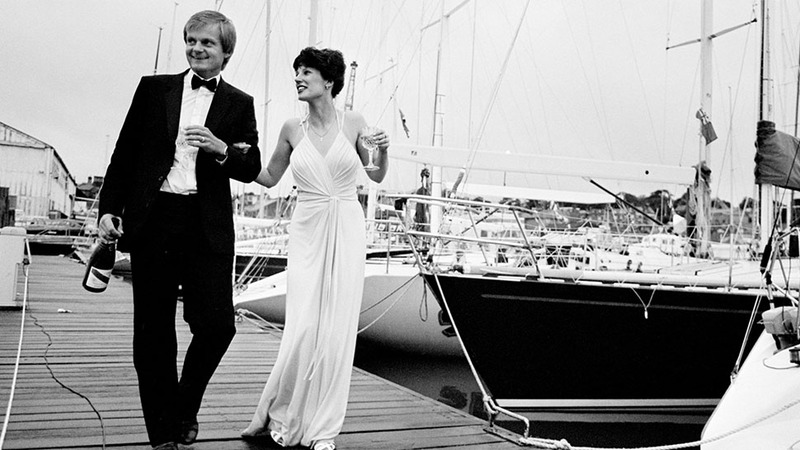 For night events, a tailcoat and white tie, and maybe a boutonniere, are expected. 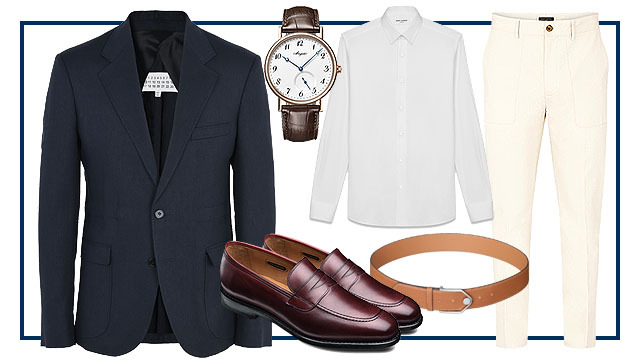 Patent formal pumps, your finest timepiece, and your best manners also come with the code. This code is reserved for diplomatic events, red carpet ceremonies, or A-list milestones.